Fame is bought by happiness. You are the key to happiness. Labor is the law of happiness. The weak fear happiness itself. Art never comes from happiness. 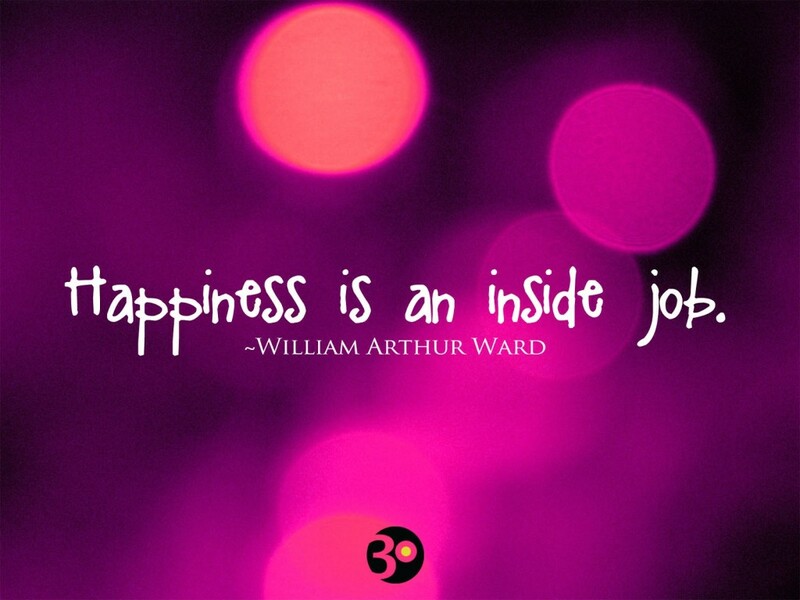 Real happiness lies within you. Find your happiness in yourself. Surfeits of happiness are fatal. Who said we were owed happiness? The meaning of life is happiness. Genuine happiness is hard to miss. I had little talent for happiness. The test of happiness is gratitude. oh, this happiness is strong stuff. Feel the joy .. feel the happiness. Break open the forbidden happiness. One cannot revoke a true happiness. Your happiness depends on you alone. Why do I want to run from happiness? Discipline is the path to happiness. Without virtue, happiness cannot be. I'd rather have happiness than money. Don't go for happiness, go for truth! Your success & happiness lies in you. All happiness is a form of innocence. I can feel happiness through dancing. Emotion doesn't have to be happiness. Success without happiness is failure. So this is happiness, that journeyman. Pure and simple, balance is happiness. Every moment is a moment of happiness. An unshared happiness is not happiness. Meditation is the journey to happiness. Look for happiness under your own roof. True happiness springs from moderation. Beauty comes from the happiness within. Don't stay watching happiness, make it. It is Love that gives joy to happiness. Dreaming is happiness. Waiting is life. Monogamy is the true path to happiness. To praise is an investment in happiness. Money is the longest route to happiness. The abuse of power takes happiness away. There is no higher happiness than peace. In the New World, happiness is enforced. To fill the hourââthat is happiness. My life and happiness speaks for itself. Pray the gods do not envy your happiness! They live too long who happiness outlive. Justice is happiness according to virtue. In acrylic, happiness comes a bit faster. Your happiness is your gift to the world. Be relentless in pursuing your happiness. There is no shame in preferring happiness. Desire and happiness cannot live together. All happiness is built upon small efforts. All human happiness is sensuous happiness. New happiness too must be learned to bear. The key to happiness is achievable dreams. One does not always sing out of happiness. HAPPINESS is not a destiny, it's a choice. Your success and happiness start with you. Congenial labor is the secret of happiness. Success doesn't necessarily mean happiness. I think happiness is what makes you pretty. Supreme happiness consists in self-content. Our best chance for happiness is education. Today's gratitude buys tomorrows happiness. All men seek one goal: success or happiness. And happiness is always louder than sadness. Heaven wills our happiness, allows our doom. 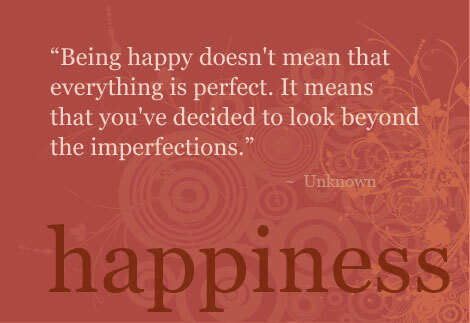 There is no such thing as perfect happiness. All the happiness you ever find lies in you. Freedom is the real foundation of happiness. Sin can bring pleasure, but never happiness. Must protect my little pockets of happiness. 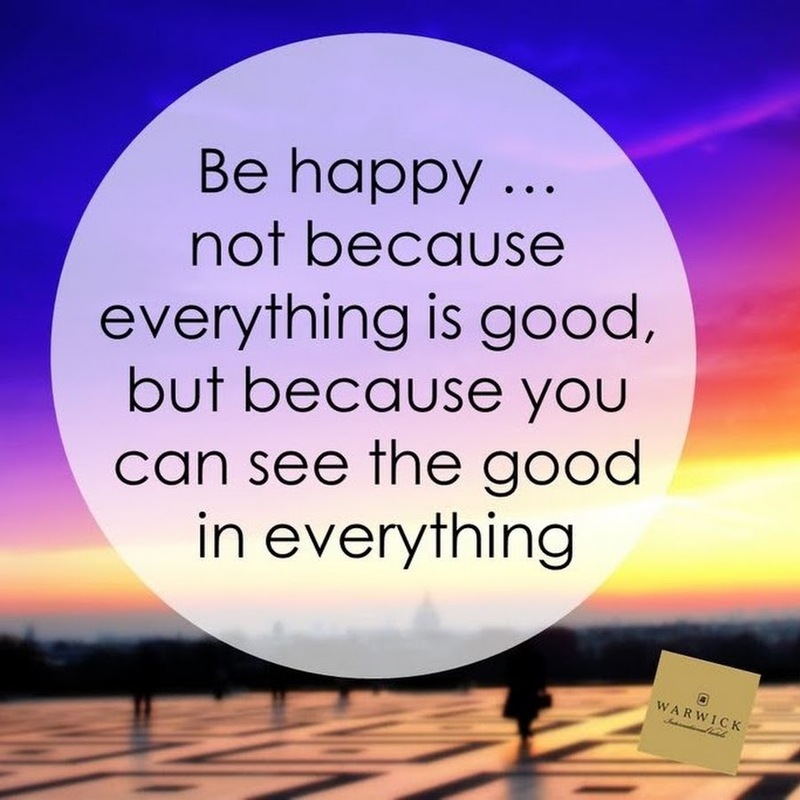 Seek your happiness in the happiness of all. I swear to god; happiness is the best makeup. 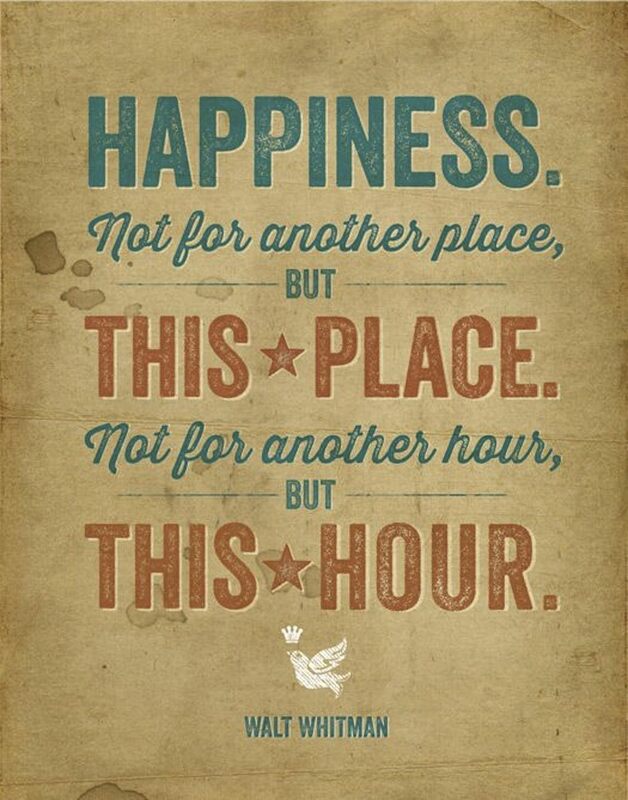 It's a great game - the pursuit of happiness. The sweetest happiness is one that we share . Health and happiness give rise to each other. I wanted to be the photographer of happiness. Past happiness augments present wretchedness. Possessions only provide temporary happiness. Can mortal prayers ensure immortal happiness? Beauty is nothing but a promise of happiness. My happiness isn't dependent on anyone else's. How little has situation to do with happiness. Life is a game in which happiness is the goal. Suffering is not a prerequisite for happiness. Well why not a technology of joy, of happiness? the fruit of life is experience, not happiness. The basic condition of human life is happiness. The concept of happiness has to be reorganised. For in the sorrow, there is also our happiness. Books make up no small part of human happiness. Money can't buy happiness"but it can buy beer. Portable property is happiness in a pocketbook. I know well that happiness is in little things. I haven't known 6 days of happiness in my life. Our happiness is made up of the things we miss. Ah, on what little things does happiness depend. Gratitude is a choice. Happiness is an attitude. Lasting happiness is the offspring of endurance. I don't care about truth. I want some happiness. The secret is this. You make your own happiness. Happiness is a kind of gratitude and vice versa. Cheerfulness is a policy; happiness is a talent. 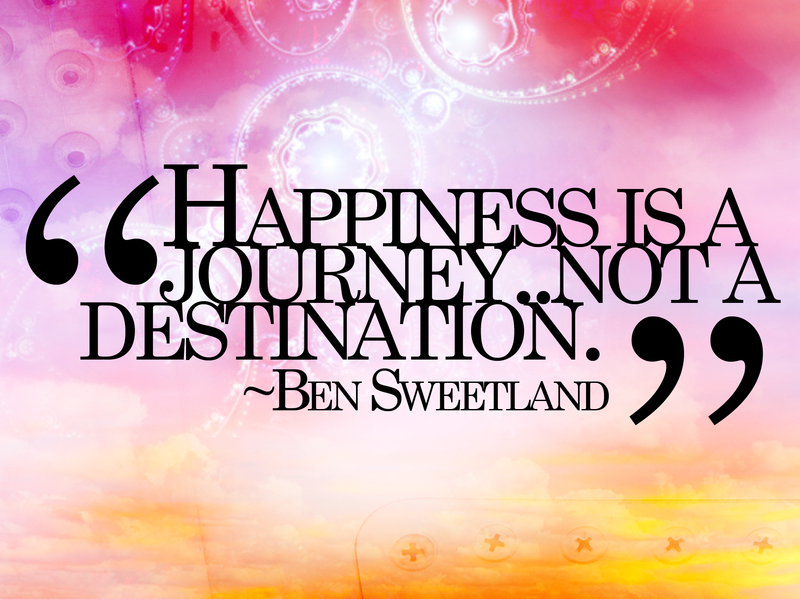 Happiness is a road traveled, not a destination. Instead of pleasing, learn the art of happiness. Happiness is all about milking the "sacred now". Everything we do should contribute to happiness. Dependence is misery. Independence is happiness. Behind all this, some great happiness is hiding. To find recreation in amusement is not happiness. Happiness ... leads none of us by the same route. 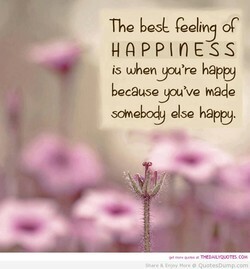 True happiness comes only by making others happy. Do not be astonished at anything, even happiness. Happiness is in the taste, and not in the things. But does not happiness come from the soul within? You are not responsible for everyone's happiness. Happiness is transparent. ... That is its virtue. Perfect happiness, even in memory, is not common. World is brighter with the happiness of children. I don't know what I am, but this isn't happiness. Happiness is overrated and money can't justify it. Choice is illusion, same as happiness and freedom. I have given up considering happiness as relevant. Appearances have very little to do with happiness. Happiness quells thought. And work quells thought. The quest for God is the quest for true happiness. Happiness pursued eludes, happiness given returns. A man's happiness,-to do the things proper to man. To have meaningful work is a tremendous happiness. 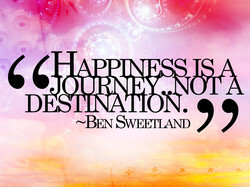 Happiness is a way of travel " not a destination. The cruel of heart have their own black happiness. Endure, and keep yourselves for days of happiness. Happiness is there for the taking - and the making. Happiness, as a pursuit, is suitable only for pigs. Happiness comes from theperfect practice of virtue. Happiness is the moment when one doesn't feel pain. Self-pity is an acid which eats holes in happiness. Happiness is a bull's-eye, awaiting arrows of pain. Sometimes happiness is not knowing the whole story. To the mediocre, mediocrity is a form of happiness. A treasure of memories is a very special happiness. Winning provides happiness. Losing provides wisdom. Happiness is available. Please help yourself to it. Happiness and Virtue clasp hands and walk together. Happiness is the greatest hiding place for despair. 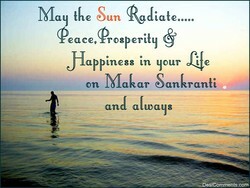 Real happiness is not dependent on external things. The foundation of all happiness in thinking rightly. There's no money back guarantee on future happiness. The slave may be happy, but happiness is not enough. 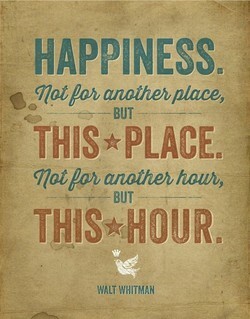 The pursuit of happiness is such a large of concept. Success is.... happiness. Is that too Deepak Chopra? You cannot buy or win happiness. You must choose it. Happiness is the object and design of our existence. We possess only the happiness we able to understand. Happiest is he who expects no happiness from others. Happiness is the cessation of suffering. Well-being. I know what happiness is, for I have done good work. Wherever a cat sits, there shall happiness be found. Beauty and health are the chief sources of happiness. I owe everything - my success and happiness - to men. Money cannot buy happiness; it can, however, rent it. Felicity is in possession, happiness in anticipation. There was celebration and happiness, hugs and kisses. More stuff and more money don't bring more happiness. Education must promote peace, security and happiness. The end of government is the happiness of the people. 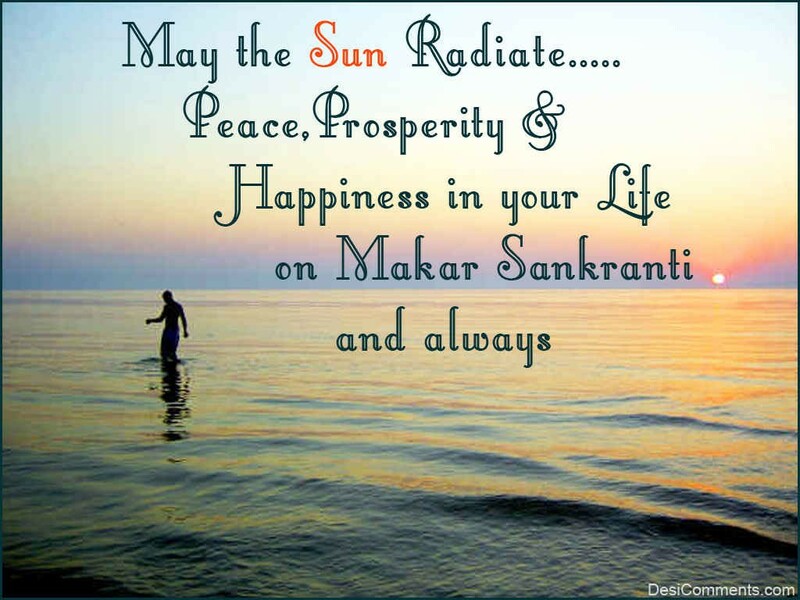 We wish the happiness and prosperity of every nation. Happiness came in moments of unpredictable loveliness. Never forget - happiness ends when selfishness begins. 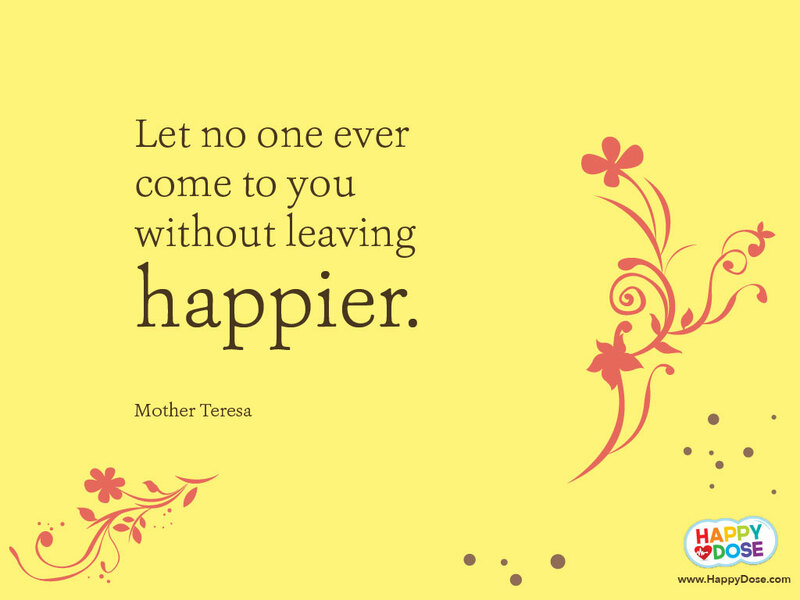 if you want to keep happiness , you have to share it ! There is no happiness for a society ruled by distrust. Happiness is an equivalent for all troublesome things. happiness has always seemed to me a great achievement. It is the end of happiness and the beginning of peace. The best happiness will be to escape the worst misery. 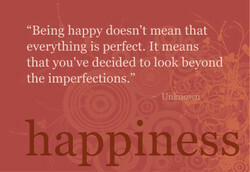 Every people should persue happiness in their own way. Music can lead people to greater health and happiness. If you can achieve action, you will achieve happiness. The key to happiness is to get the spirit and keep it. Pleasure usually comes when called, but not happiness. Keep your happiness where it can't be hurt: in Christ. Sometimes pain is easier to bear alone than happiness. Many a time the thing left silent makes for happiness. It isn't happiness I am concerned with but experience. Happiness is not limited. There's enough for everyone. 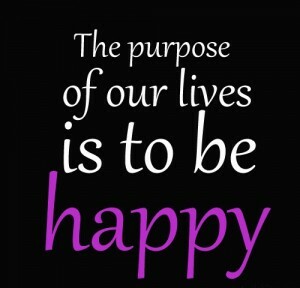 It is the pursuit of happiness that thwarts happiness. All achievement should be measured in human happiness. Happiness comes to them who bring happiness to others. All human happiness and misery take the form of action. The real way to gain happiness is to give it to others. We donât even ask happiness, just a little less pain. Pride requires very costly food-its keeper's happiness. One should not seek happiness, but rather happy people. The first condition of happiness is a clear conscience. If you have a happy friend, your happiness goes up 15%. Happiness is in the doing not in getting what you want. TO LOVE is to find pleasure in the happiness of others. Happiness is never really so welcome as changelessness. Happiness is not mostly pleasure, it is mostly victory. We carry the seeds of happiness with us wherever we go. My happiness is marred only by my failure to attain it. Joy is not like happiness, unhappiness. It is singular. The trouble with happiness is people don't practice it. Only a man who is happy can create happiness in others. We can't have happiness if we cause others unhappiness. Work is the nearest thing to happiness that I can find. The single fact of existing is already a true happiness. The greatest happiness comes from the greatest activity. And happiness has it's own way of taking its sweet time. Feel that you are happy without any cause for happiness. It is the happiness of heaven to have God be all in all. The happiest man is the one who finds happiness at home. What happiness is there in just the memory of happiness? It is necessary to hope... for hope itself is happiness. I use the kitchen as a pathway to achieve this happiness. Misfortune, no less than happiness, inspires us to dream. Only a fairy tale calls a constant condition 'happiness'. In sorrow, pretend to be fearless. In happiness, tremble. 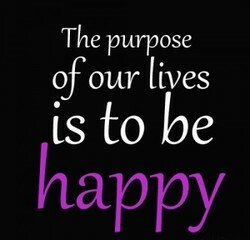 you cannot find happiness, outside the plan of happiness! If you have no more happiness to give: Give me your pain. Happiness may be found only by helping others to find it. The soul of the world is nourished by people's Happiness. Searching for happiness prevents us from ever finding it. The only thing you must never speak of is your happiness. Riches may not bring happiness, but neither does poverty. Surely happiness is reflective, like the light of heaven. The measure of my success is the measure of my happiness. Happiness is generous. It does not subsist on destruction. 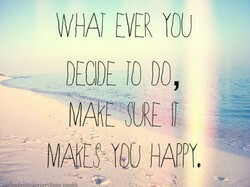 You choose happiness. You don't wait for it to choose you. Happiness includes all numbers. It's infinite and eternal. I'm pretty happy for someone who struggles with happiness. The expectation of happiness creates a lot of unhappiness. I have enjoyed earthly happiness, I have lived and loved. This is my last message to you: in sorrow, seek happiness. Pleasure does not equal happiness; it's part of happiness. My biggest life lesson is that money cannot buy happiness. Happiness is not made by what we own. It is what we share. Rest, nature, books, music...such is my idea of happiness. Happiness can be close by, even if your heart is far away. Happiness is in its highest degree the sister of goodness. Flexibility is one of the main roads leading to happiness. The thing about happiness, though, is that it never lasts. Family life is the source of the greatest human happiness. Come sit with me! Let us drink the holy wine of happiness. Happiness is the joy we feel striving after our potential. But happiness isn't like unhappiness. You recover from it! Laughing in the cultural industry is mockery of happiness. And there is even a happiness That makes the heart afraid. Constant happiness is the philosopher's stone of the soul. Happiness is the only thing one should ever be resigned to. The trouble with happiness is that it never notices itself. Is happiness really the only thing we should be aiming for? You have to believe in happiness, or happiness never comes. Happiness gives us the energy which is the basis of health. Happiness is a present attitude and not a future condition. 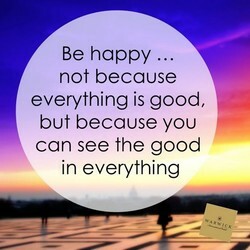 Exude happiness and you will feel it back a thousand times. Reading is by far the most successful pursuit of happiness. The greatest happiness [...] is to sneeze when you want to. The surest way to be happy is to seek happiness for others. Days passing with discovery are the days of real happiness. 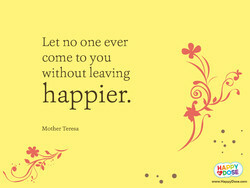 Unless one is happy, one cannot bestow happiness on others. If we would just slow down, happiness would catch up to us. Committing to happiness increases your chances for success. Reality isn't a particularly good guide to human happiness. If happiness is anticipation with certainty, we were happy. Happiness is liberty from everything that makes us unhappy. I have sought happiness through many ages and not found it. Instinct teaches us to look for happiness outside ourselves. I can approve of those only who seek in tears for happiness. True happiness is not out there. 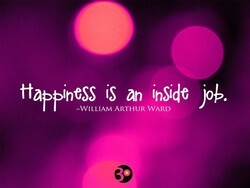 True happiness lies within. 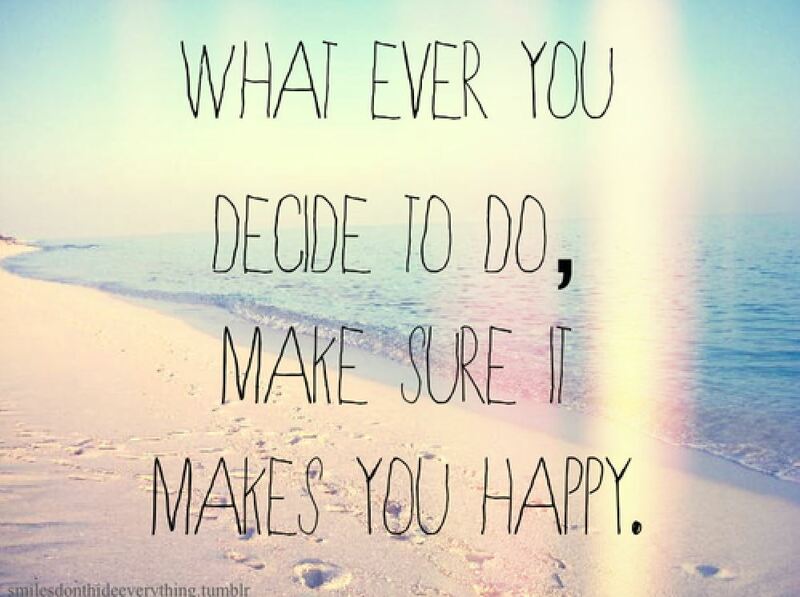 And if you could make a choice, then why not pick happiness? I want peace. Happiness. Not only for myself. For everybody. For children is there any happiness which is not also noise? Happiness goes like the wind, but what is interesting stays. Isolation is the indispensable component of human happiness. Without realizing who you are, happiness cannot come to you. Happiness is fugitive; dissatisfaction and boredom are real. Happiness cannot be found--it must be created anew everyday. Happiness is not in the having or being- it is in the doing. The only test of a soul's salvation is its inward happiness. In this life and the next, you're my only hope at happiness.